A resolution backing Los Angeles Bid for the 2024 Olympic Games was unanimously passed by the United States House of Representatives earlier this week and by the Senate on Thursday. Strong government backing at all levels is key for a bid to move forward, and those details we be included in the next phase of documents due into the International Olympic Committee (IOC) in October. California Sen. Dianne Feinstein, who co-sponsored the Senate version with Georgia senator Johnny Isakson, said, “this resolution shows the International Olympic Committee that Congress is united behind Los Angeles to host the 2024 Summer Olympics”. She said the city’s “rich sporting legacy and history of cultural innovation make it the perfect backdrop to host a modern Olympiad. Los Angeles is an international city that truly embodies the Olympic spirit and is ready to welcome the entire world to the United States”. 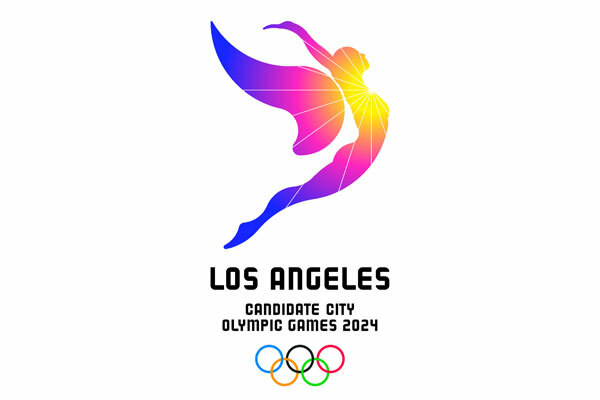 Los Angeles is bidding for the 2024 Games along with Paris, Rome and Budapest. The International Olympic Committee (IOC) will select the host city in September 2017. BidWeek: Why Does It Take So Long for the IOC To Choose a Host City?